Polish prime minister Mateusz Morawiecki also spoke at the gala, emphasizing the alliance as “not against anyone, but for the cause of a free world” and wished that it might continue for 100 (“or better, 1000”) years more. At the event, Mosbacher also confirmed that US vice president Mike Pence would be visiting Warsaw in February for a conference on defense and energy connected to the Middle East – which the Iranian government has charged is specifically a move against them, despite official denials from the organizers. I hope the Polish government does not forget the generosity of the Iranian people in accepting Polish refugees after WW2. Poland needs to stand up to the moronic American foreign policy which demonises Iran. My immigrated to the US from Poland in 1917, married a first generation Polish girl and raised a family of three daughters. I have an American cousin living in Krakow and several Polish cousins who live in Krakow. I hold a very strong affinity for Poland and am constantly amazed and proud of my Polish heritage. 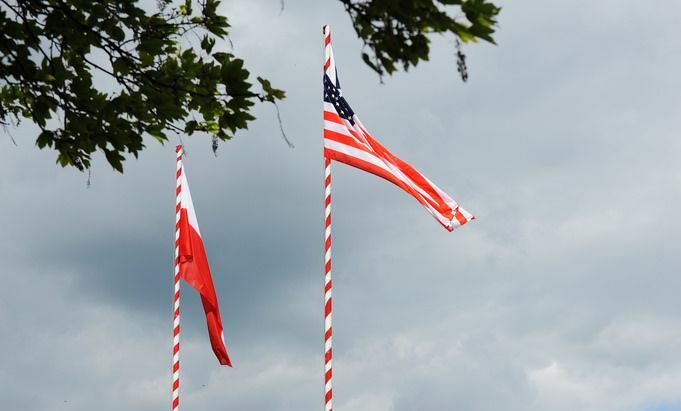 Here’s to a hundred more years of Polish-American friendship! !